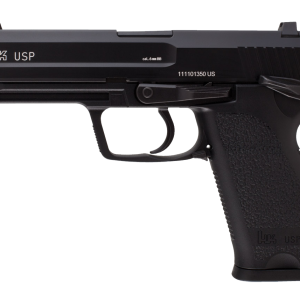 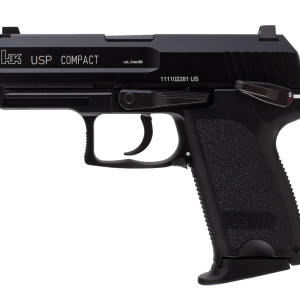 If you’re an HK UMP AEG user and all about a high round count, you better grab a few extra 400-round high capacity magazines to keep those rounds headed down range. 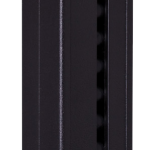 Our 400-round, HK UMP AEG magazines are made of high quality polymer, so they don’t weigh much yet hold up well under rough conditions. 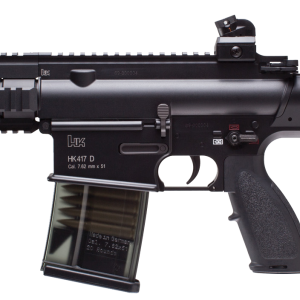 No one likes running short on ammo, so be sure to pick up a few extras for your HK UMP AEG before you head out to the field.